best range – Design Your Lifestyle. Note: Portions of this article are taken from an original series run by this blog. Credit: La Cornue, 2013. All rights reserved. La Cornue CornuFé 110 range. 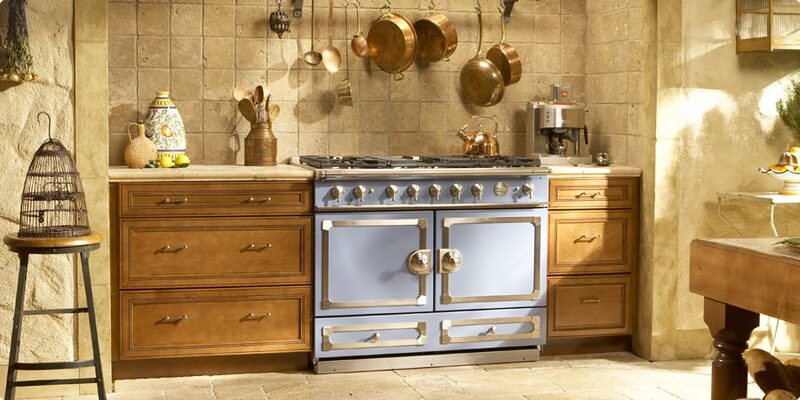 Our parent company, Peter Salerno Inc., is proud to not only offer La Cornue’s outstanding line of cooking range products, but to display four La Cornue pieces in our beautiful showroom – a CornuFé range, a CornuFé 1908, a Flamberge Rotisserie, and an absolutely stunning Château range. Much of our partnership with La Cornue is thanks to the tireless work of our business ally and friend Craig Kmiecik, the East Coast Territory Manager for La Cornue at Purcell Murray Company. 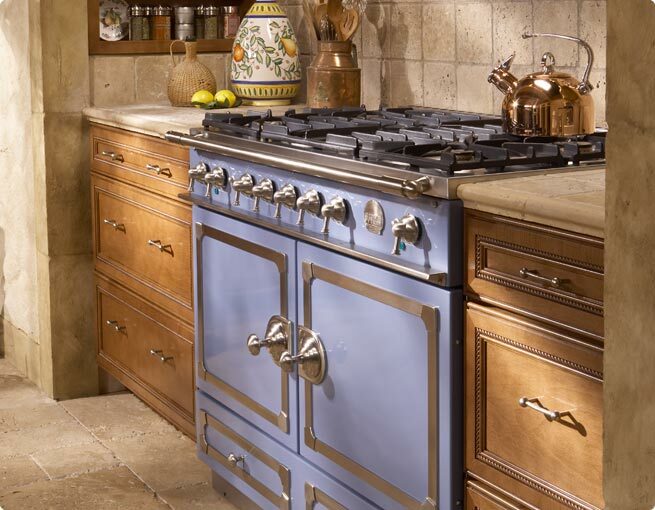 For over 30 years, Purcell Murray has personified culinary passion and provided the most exquisite brands of appliances, including La Cornue ovens. 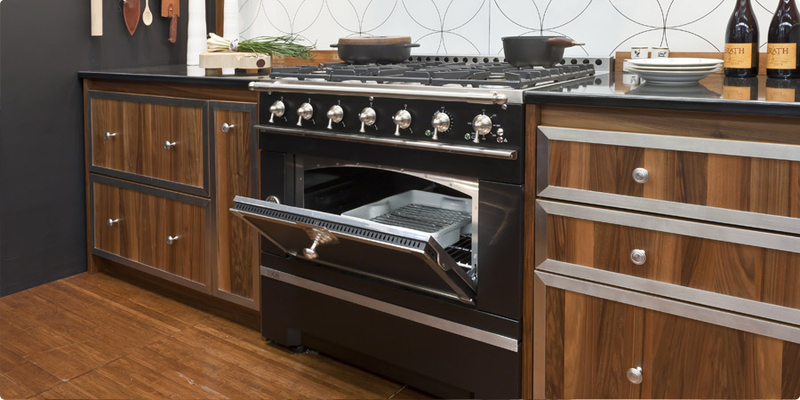 In our opinion, the La Cornue product line begins with the CornuFé Series, the most streamlined and space-efficient line of La Cornue cooking ranges. Although your CornuFé range may be smaller than the CornuFé 1908 or Château range, it certainly does not lack in diversity, power, or beauty. Your La Cornue Range and Rotisserie Are Waiting at Peter Salerno Inc.
May 2016 May 2016 Peter Salerno, Inc. Hurry! La Cornue CornuFe 1908 Rebate Expires December 31, 2014! If you are considering the La Cornue CornuFe 1908, one of the finest kitchen ranges in the world, then now’s the time to order! The special $1,000 mail-in rebate promotion offered by La Cornue on the 36″ CornuFe 1908 ends on December 31! 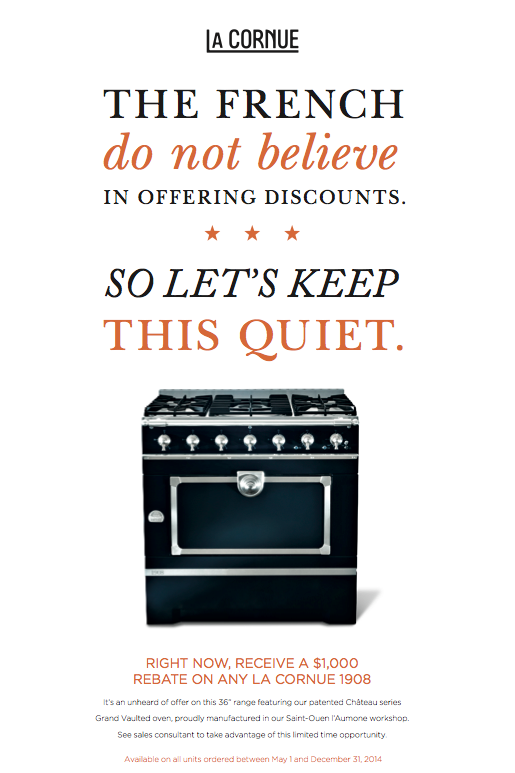 Order your CornuFe 1908 from us by 12/31 and receive a $1,000 rebate! If you’ve read Peter Salerno Inc.’s feature article on the CornuFe 1908, you know what an extraordinary and versatile range the 1908 truly is. The perfect blend of the La Cornue CornuFe 110 and Chateau Series, the CornuFe 1908 combines the powerful five-burner cooktop of the CornuFé with the patented gas vaulted oven of the exquisite La Cornue Château Series. Fill out the contact form below for more information about the CornuFe 1908 $1,000 rebate! The CornuFé 1908 begins with the grand vaulted oven made famous by La Cornue founder Albert Dupuy. 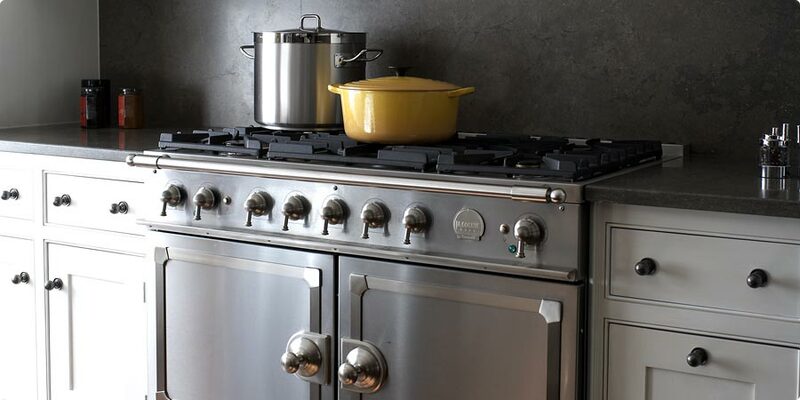 Measuring 36″ wide, the CornuFé 1908 provides even the most demanding chef copious oven space. And the vaulted ceiling design promises thorough, even distribution of heat throughout the dish during your baking or roasting process. 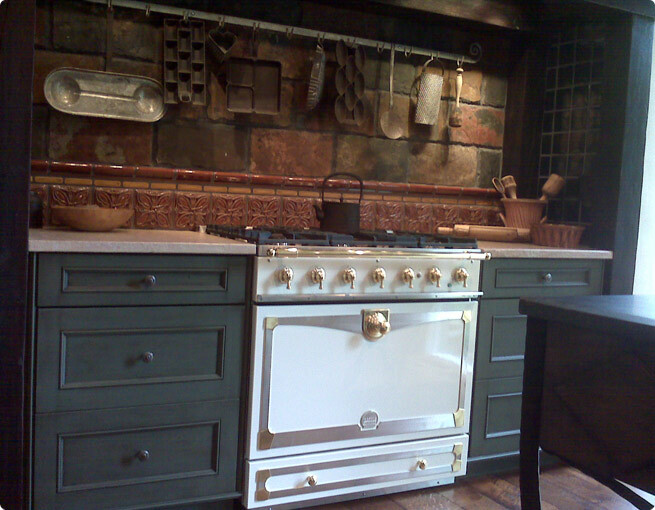 The oven has a porcelain enamel facade encasing the solid cast iron oven. The CornuFe 1908 comes in 8 colors: gloss black, matte black, dark navy blue, provence blue, royal blue, stainless steel, ivory, and pure white. It has 3 available trim colors; polished brass w/ brushed stainless steel, brushed stainless steel w/ nickel, and polished copper w/ brushed stainless steel. The standard cost of the 36″ CornuFe 1908 is $10,500 plus $1,300 shipping + handling. As you can see, the $1,000 special rebate from La Cornue through Peter Salerno Inc. is an immense value, and one that will help you put one of the finest ranges in the world in your kitchen in time for the holidays. So what are you waiting for? Fill out the contact form below for more information on the CornuFe 1908 and the $1,000 rebate! OR call (201) 251-6608 for details.